A collection of moments, travels, thoughts and images that feed my soul. Follow my photographic journey on this blog. Through My Eyes, is a glimpse of the world from my perspective and as captured through my camera lens. Thank you for viewing. 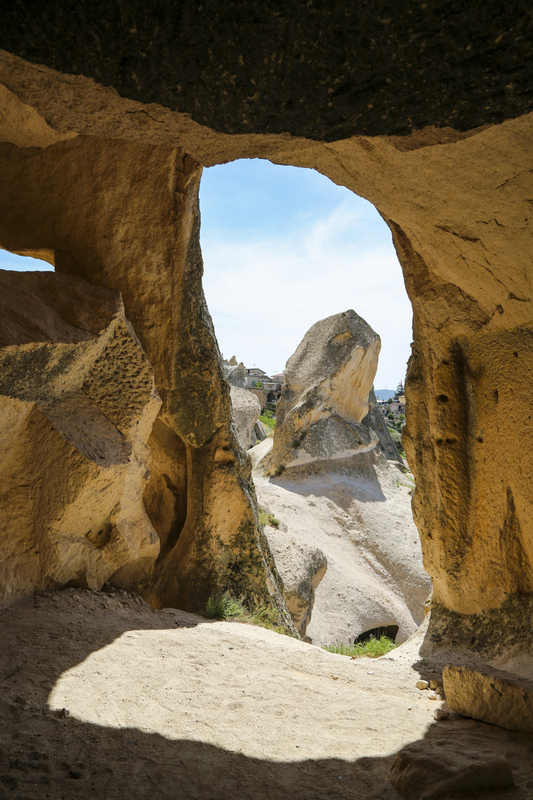 Cappadocia is one of Turkey's most popular tourist destinations and for good reason! 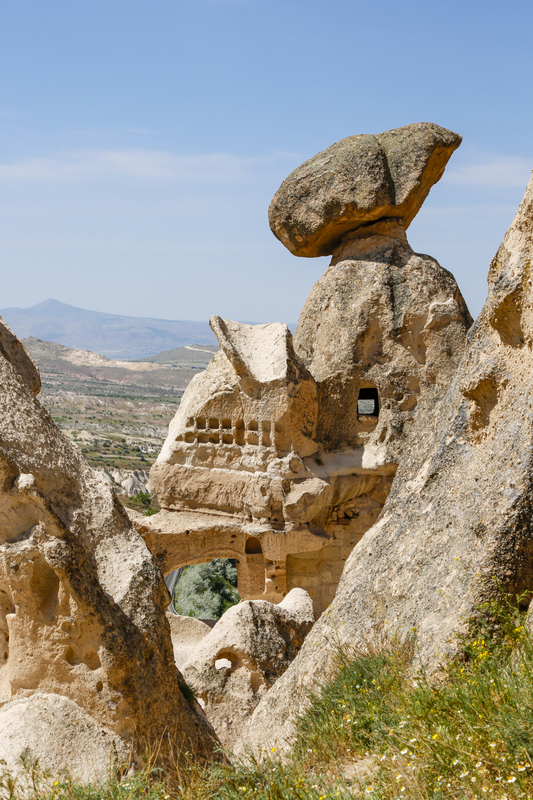 Ancient cave homes from the Bronze Age, and palaces are still visible carved into rocks. 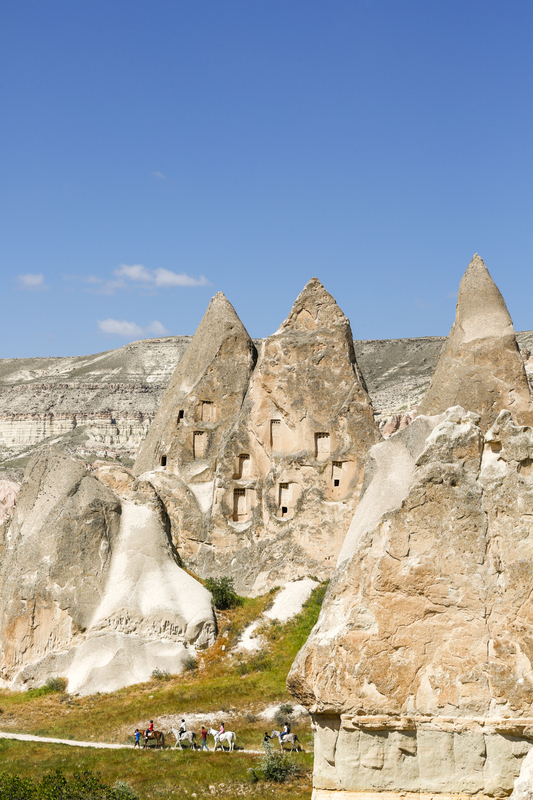 Tall "fairy chimneys", or rock pinnacles formed from volcanic eruptions millions of years ago, and shaped from erosion reach up to the sky. 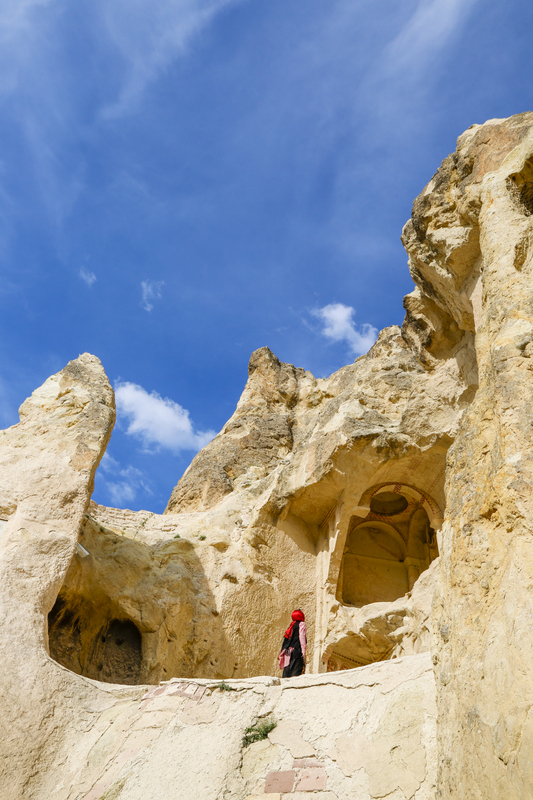 Walking through this semi-arid landscape, I was reminded of the National Parks of Utah, but with an added sense of wonder of the people who at one point carved their homes into the high up rocks for defense and shelter. 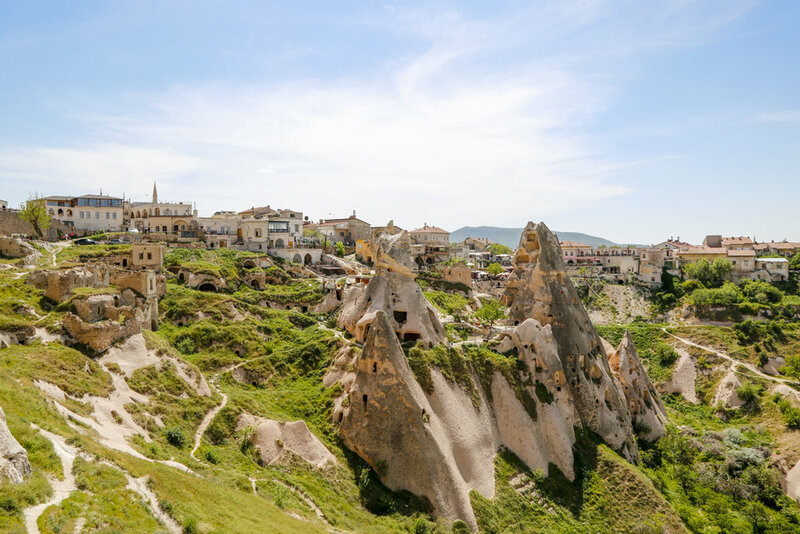 With hot sunny days, and cool nights, Cappadocia is a place of wonder that can be explored by people of all ability depending on how far off the beaten path you want to wander. Being a tourist destination there are also plenty of unique hotels, artisan shops, and fantastic restaurants to spend time when you aren't hiking through the valleys, or visiting the open air museums. 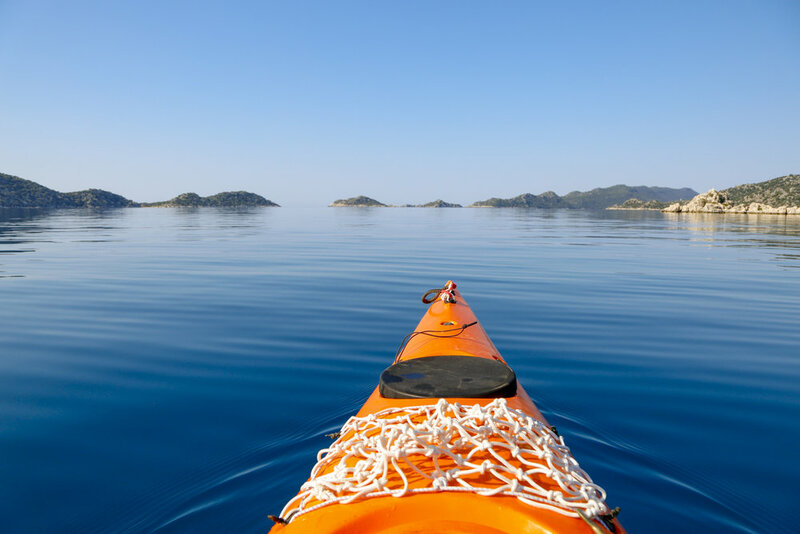 The warm sun beats down as we paddle our double kayak across the glassy Mediterranean Sea to the island of Kekova. The now uninhabited island houses the remains of Simena, and ancient Lycian sea-side trading city. On shore pieces of homes, tombs, an early church and a staircase down into the water are still visible after a series of earthquakes destroyed the city in the 2nd Century causing it to sink beneath the water. Kayaking over the turquoise clear water, large pillars from the city long ago pass by beneath the boat of this now specialty protected area of Turkey's past. Once a port town and main center for trade, Ephesus located in Selçuk Turkey, is now an important archeological site with a rich and complex history. Ruled over the years by a succession of Greek, Persian, Roman, Byzantine and Ottoman empires, the city once was home to 300,000 people in the second century AD. Home to the nearby Temple of Artemis, declared one of the Seven Wonders of the Ancient world, and rumored to be where The Virgin Mary spent the last years of her life, Ephesus draws people from all over the world to marvel at what remains of this ancient city. Walking the main street, I could imagine a life so different from mine in a time long ago.